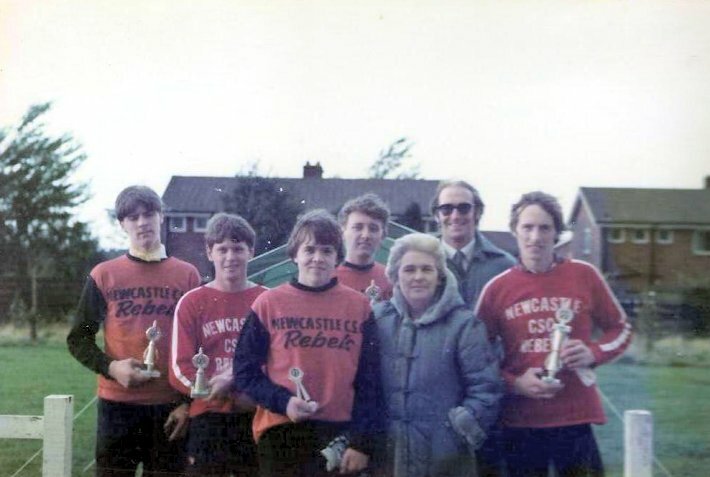 Newcastle Reds v Annfield, 13 May 1983 at Fawdon L -R Terry Kirkup (N) Michael Parr (N) Terry Johnstone (A) Terry Sutherland (A). In the battle of the Terrys, the winner was non-Terry Parr! Johstone came through to take second from Kirkup. 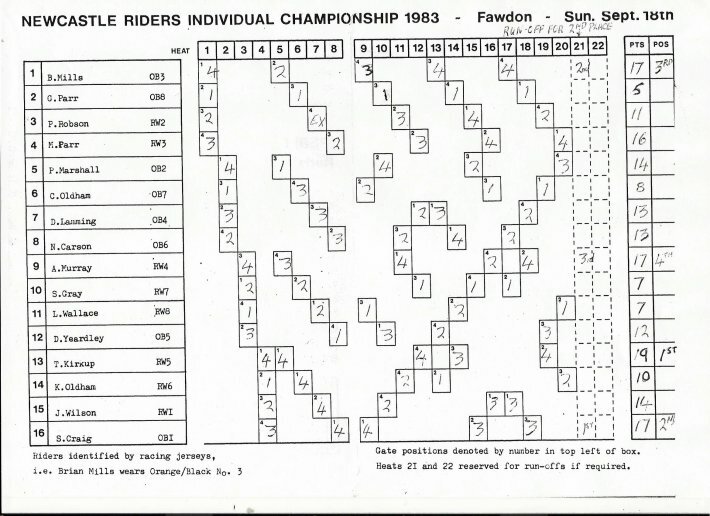 After a difficult 1982, Fawdon were not to appear in 1983, in fact the Fawdon name would sadly not appear again. 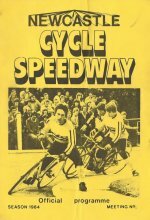 The Scottish contingent returned to racing in Edinburgh, while the other riders ceased racing. 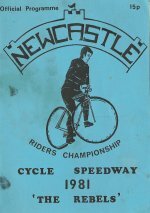 Newcastle decided against racing in the National League, for 1983 they returned to Scotland as members of the Lothian League. As the side would be too strong for the minor league, two separate teams were entered. 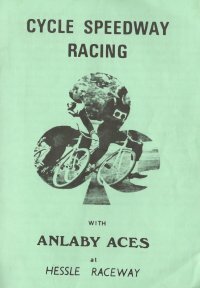 As part of a winter programme, two teams were selected and rode 5 meetings against each other. 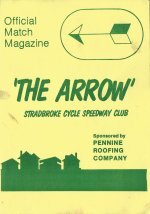 Incredibly, both sides won two meetings and the other was drawn, race points were identical at 446-446. As it turned out there was nothing to choose between them over the season. 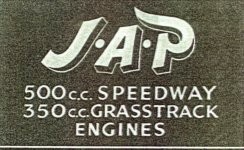 These photos are from the collection of Eddie Parr. 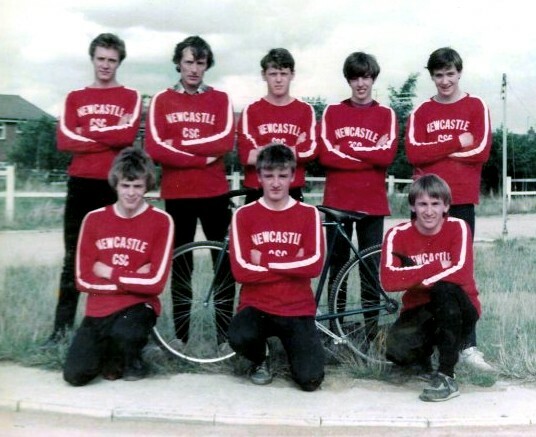 Eddie is the father of two of the best riders to grace Newcastle colours, Michael and Gavin Parr. He has also acted as referee, secretary and statistician for the National League (North). This photo shows him in the white coat with Michael Parr to his right. 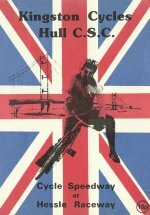 The meeting was a challenge against Parkwood (Sheffield), and a strong Newcastle team won the meeting 98 - 82. Heat 5 of the OBs v Annfield. 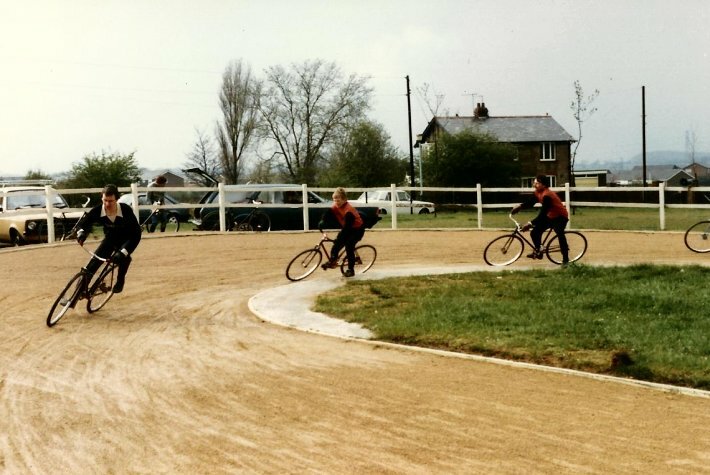 John Tait leads from Gavin Parr and Norman Carson. 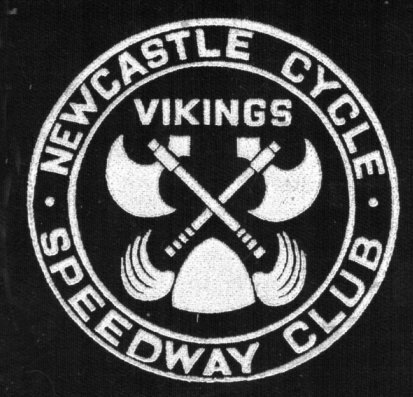 The 1983 season proved to be the most successful ever in the history of the Newcastle Cycle Speedway Club. Both teams (Reds and Orange and Blacks) took the Lothian League by storm. 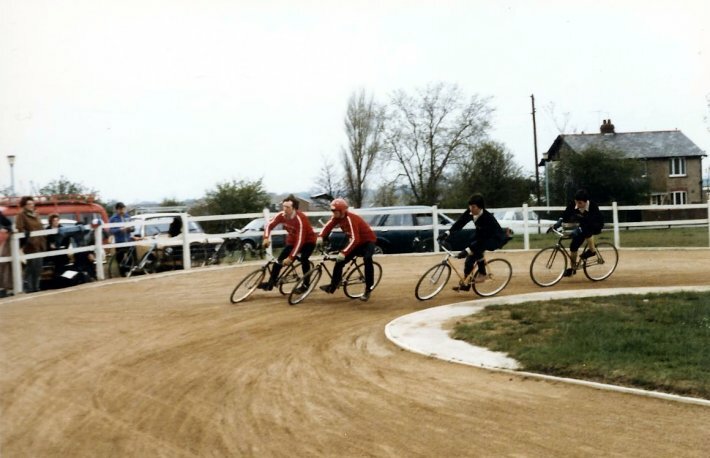 The Reds were league winners, losing only one match away at Portobello from the 12 ridden. Orange and Blacks finished runners-up by the smallest of margins, 2 race points ahead of Portobello. 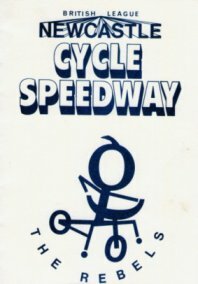 The top 4 of the 1983 Newcastle Riders' Championship with Barry Wallace, Newcastle Speedway announcer and good friend of cycle speedway.